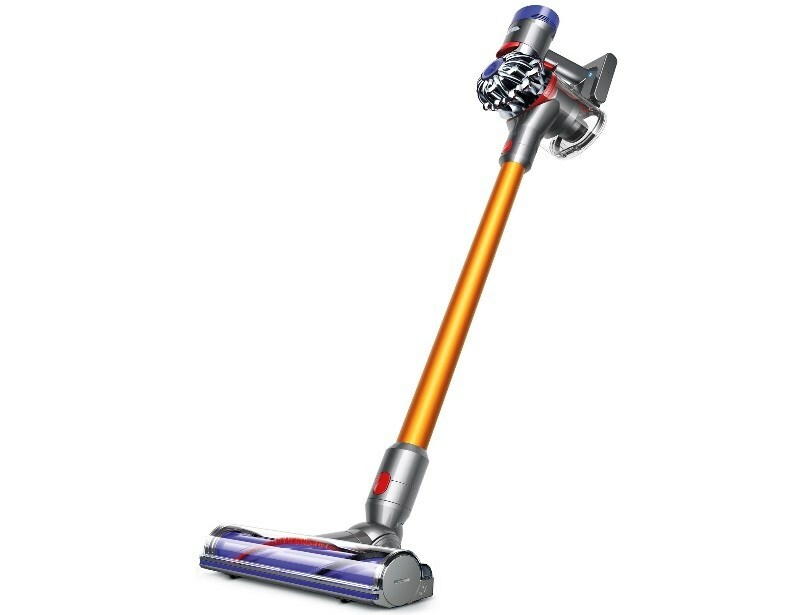 There's a lot to be thankful for this year, especially in terms of vacuuming. 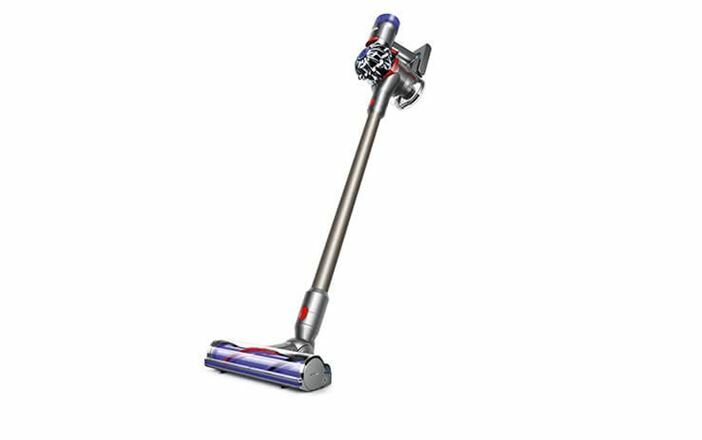 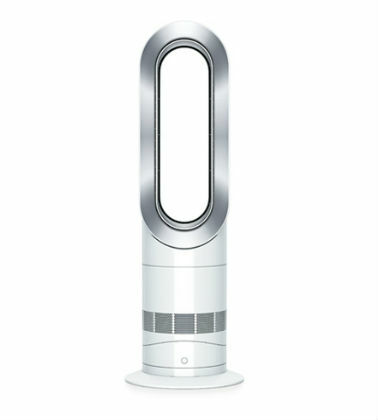 Starting the week of Thanksgiving, Dyson is kicking off their holiday sale with great deals on these Dyson models. 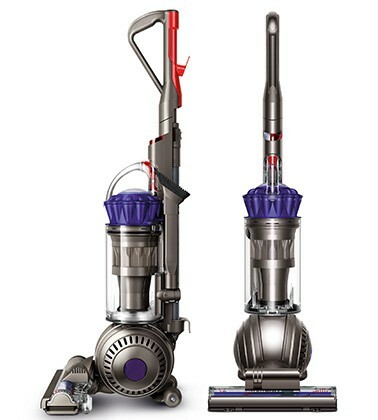 Choose between the Dyson canister vacuum, upright vacuum, or cordless vacuum depending on your home and cleaning needs. 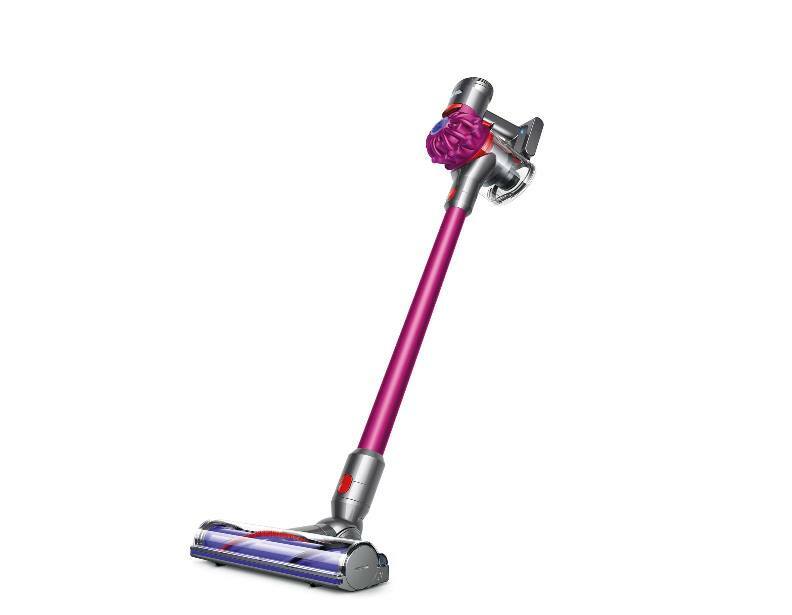 Now you can clean up your home with ease before the holidays arrive!